Next event The Columns, Florence , SC Mar 9-10, 2019 Come by and see us!! New selection of Pipes and Cigars. Hob Nails Now available!! New Buckles from Parsley's Brass and custom belts!! 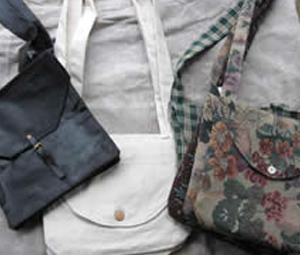 New selection of Haversacks, Tarred, Canvas, Carpetbags. 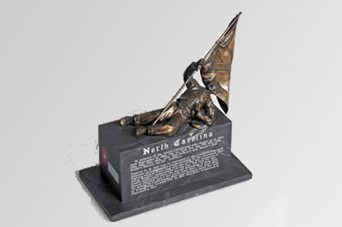 Made In Our Shop in North Carolina.